People who have become outcasts of society, often have a deeper need than money, food or possessions. They need love, care and acceptance. 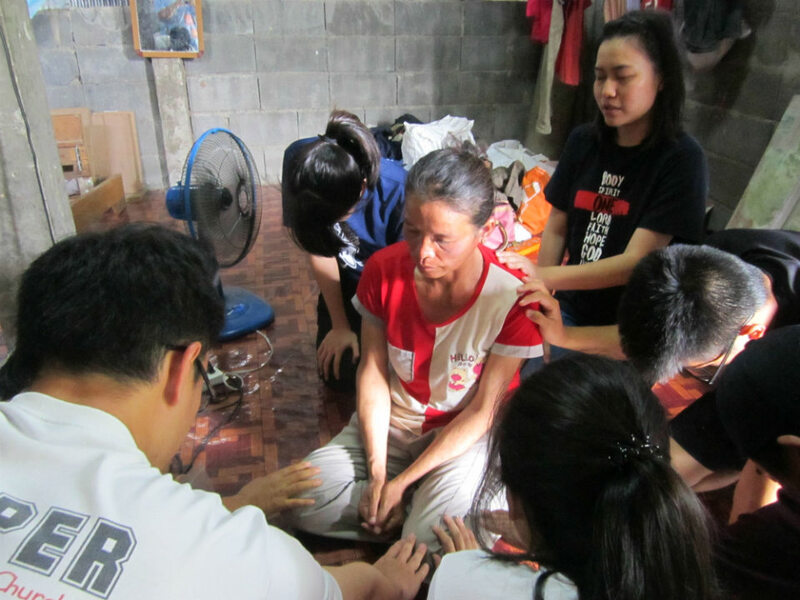 We are doing our utmost to meet this emotional and psychological needs in the AIDS Care ministry. People victimized by HIV/AIDS, whether they are HIV+ themselves or have HIV+ family members, have a great need for love, care, understanding, forgiveness and grace. Nearly every day our local workers, Thai and tribal people, visit the homes of families involved in the project. They listen to the concerns of the children’s caregivers trying to encourage them in their daily struggle. If they see a specific need, such as for food, medical care or other necessities, they are empowered to help supply that need. In this way, we have the opportunity to share the love of God, pray for the family and establish meaningful relationships. Sometimes a hug and a prayer is enough for a person to feel accepted and be able to become more open.